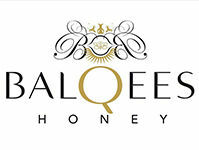 Honey and cinnamon have been used in both oriental and Ayurvedic medicine for centuries. Cinnamon is one of the oldest spices known to mankind and this fusion is a potent combination of raw Yemeni Honey, organic Ceylon cinnamon from Sri Lanka and the best sesame seeds, giving it a nutty flavour. 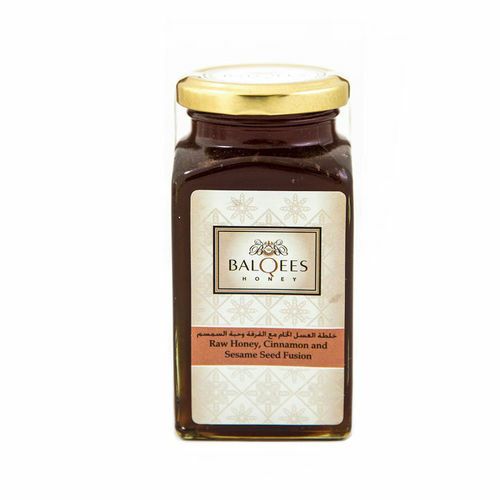 The nectar for this honey is foraged for by bees from the Sumar tree in areas located around Yemen’s Hadramout, Tihama and Abyan regions in the Southern Arabian Peninsula.